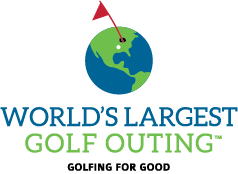 Join us as we hit our 5th year playing in the Worlds Largest Golf Outing (WLGO) I (Paul) am a Combat Veteran who found golf for the first time because of WLGO, and have fell in Love! The game of Golf has been more than just a game. 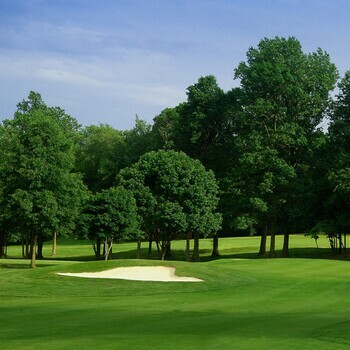 I use golf as therapy as well, as fun. 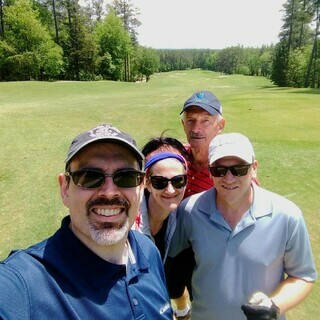 Golfing with other Veterans has become a way of life and I love it! 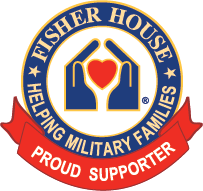 Please consider donating to our team as we raise money and awareness for The Fisher House! This year is gonna be HUGE! Rain or shine - the Grass Holes (really!) will drink, golf, and dine. Matthew Phillips and WLGO. I vote for normal hair color. It has to be Pink!!!!! I would like to apply the color myself. Something about the color orange calls out for your head. Pink Hair, or any other disgustingly garish color. Send the ball home Matt! PS. I think the blue looks very dignified. Matt MUST dye his hair purple! That is a requirement! Good Luck! I vote for blue hair.